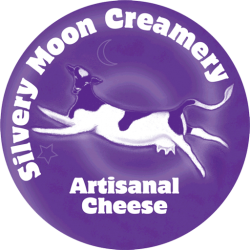 Maine currently boasts more than 80 licensed creameries (cow, sheep and goat cheese makers!). 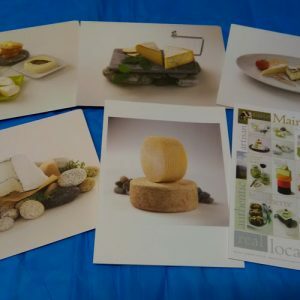 We put together a sampler of cards featuring cheese assortments from different creameries, all handcrafted in Maine in small batches. Gift? You may add a personal note to include with this item when checking out. Please note: when purchasing this as a standalone item, no shipping will be charged.